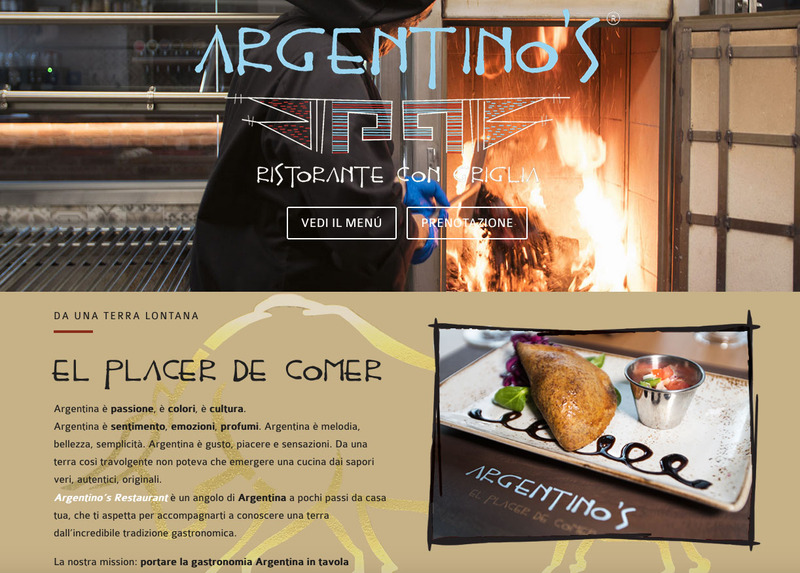 The website is a concise and complete introduction to the new concept of the Argentino’s Restaurant in Italy. The owner wants to provide best Argentine meat in a different way, also by cooking delicious burgers for adults and children. Located in Paderno Dugnano, very close to Milan, there is a ample parking and full space for friends and families. The menu is rich of various dishes, for all tastes. A visible grill where to cooking offer an introuguing view of the kitchen.